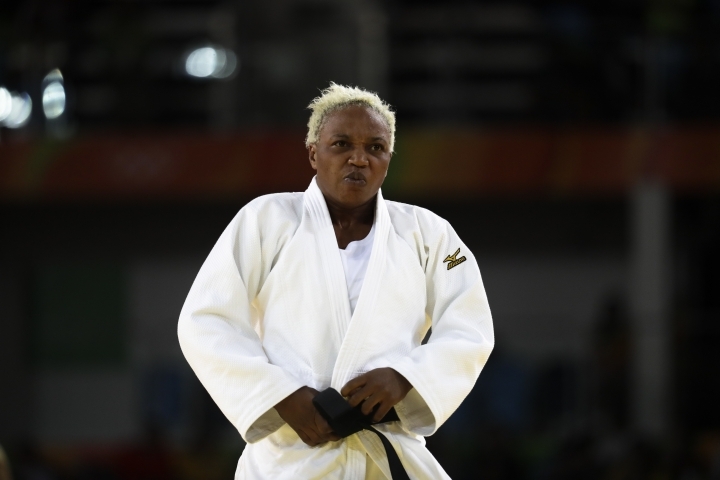 RIO DE JANEIRO — Even defeat ultimately felt like victory for Yolande Bukasa and Popole Misenga. Bukasa went out in the first round after losing to 11th-seeded Linda Bolder of Israel. 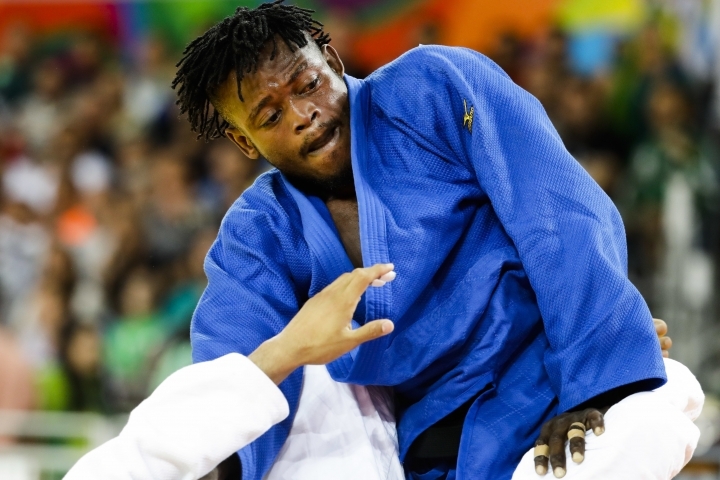 Although Bukasa tried to land a strong grip on Bolder's uniform, the Israeli quickly took control and threw Bukasa once before holding her down for 20 seconds to score an automatic win. "I'm very happy even having lost, because I had the chance to fight at the Olympics," she said. "Someday I think there will be a plaque commemorating the fact that I took part in the 2016 Olympics." Misenga, 24, fared slightly better than Bukasa, winning his first bout against India's Avtar Singh after landing one throw for a single point. Misenga hasn't seen his family in 15 years after being separated from them at age 9 during the war in Congo. 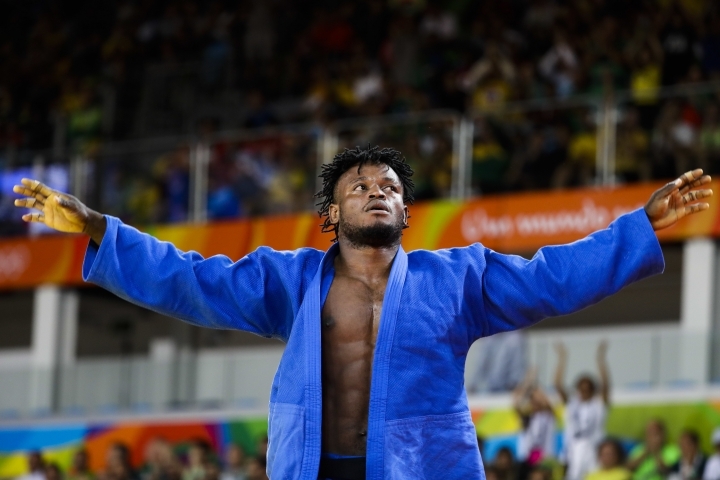 Once in the capital of Kinshasa, he learned judo at a center for displaced children. When the two came to Rio for the world championships three years ago, they deserted the team hotel and sought asylum in Brazil, eventually gaining refugee status. 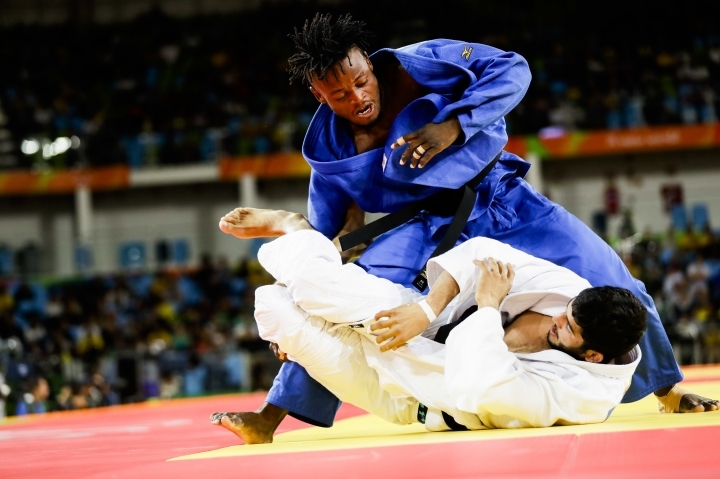 Since then, they have been training at a renowned judo school run by Brazilian Olympic bronze medalist Flavio Canto. 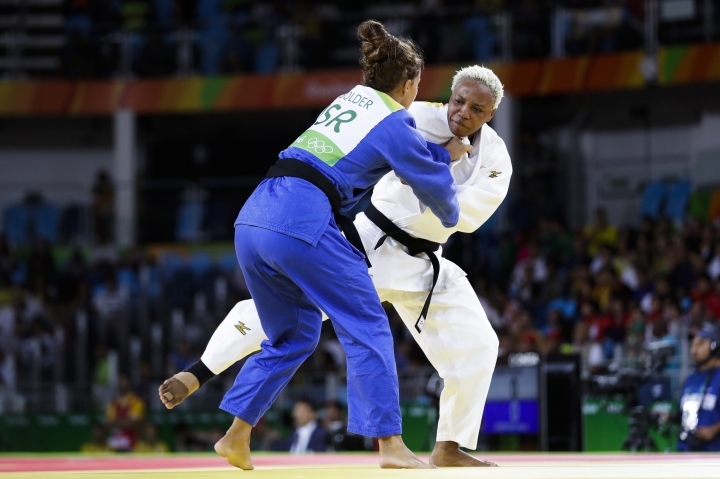 He is the coach of judoka Rafaela Silva, who on Monday won Brazil's first gold of the Rio Games. Claude Marshall, the sports coordinator for the U.N. refugee agency, said they are working to try to reunite Misenga and Bukasa with their families but haven't had any luck. He described their performances as "overwhelming" and was struck by their reluctance to focus on themselves. "Even here at the Olympics, they don't like to talk about themselves," Marshall said. "They talk about doing this for the 10 million refugee kids out there and about the healing power of sport." He described the athletes' losses in the preliminary rounds as "no big deal" and said that "as far as (the U.N.) is concerned, they won." Misenga said he was proud that people around the world are watching refugees compete at the Olympics, and said that while he isn't in contact with his family, he's sure they have seen him on television. "I'll send a kiss to them wherever they are," he said, adding that he intends to keep competing and hopes to qualify for the 2020 Tokyo Olympics. 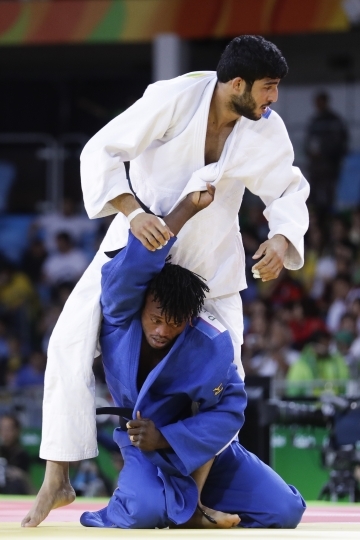 "Judo is my life," he said. "I will one day win a medal." "It's not a blood family, but the people cheering for me here in Rio are like a new family," she said. "I miss my family a lot, but I'm fighting not only in judo, but for my life. I hope my family and the people of Congo will do the same."